There are times in homeschooling when a little more instruction and activity than what the curriculum provides is necesary to cement a new concept. I have always made up little games, projects, worksheets, manipulatives and activities, but never kept track of my ideas. Blogging has provided that storage house for me. Please let me introduce Princess E from the Silent Kingdom. She doesn’t speak, but she has the ability to change a short vowel sound in a single syllable word into its long vowel sound. I bought the clothespins and stands at Michaels and my son, Jon, drilled small arm holes in them for me so they would be ready to create. Rebekah did the painting, the face creating and most of the gluing. She used chenille stems (we used to call them pipe cleaners) for arms, yarn for hair, a remnant with princess fluff on the bottom for the royal robe. Princess had a crown, but it fell off and the vacuum ate it. 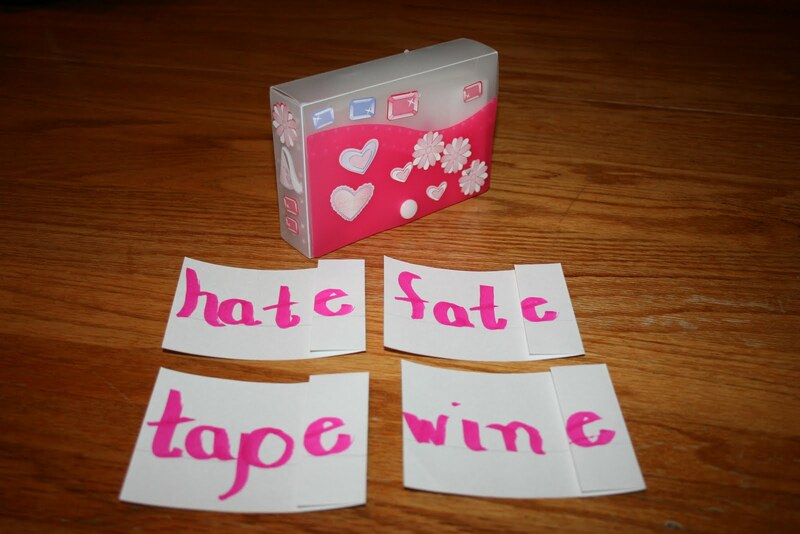 We made our own flashcards to show how hat turns to hate, fat to fate, tap to tape, win to wine. I purchase these great plastic index card boxes at the beginning of the year when they are very cheap and keep them in a supply box until I need them for an activity. Rebekah decorated the box with princess stickers. Princess E regalty presides over the desk when we are going through the flashcards so we remember her special ability. The original idea came from these vintage cards I found years ago. Of course, I couldn’t find them at the time, so I made my own set. I added and “ed” and “ing” card for later suffix lessons. 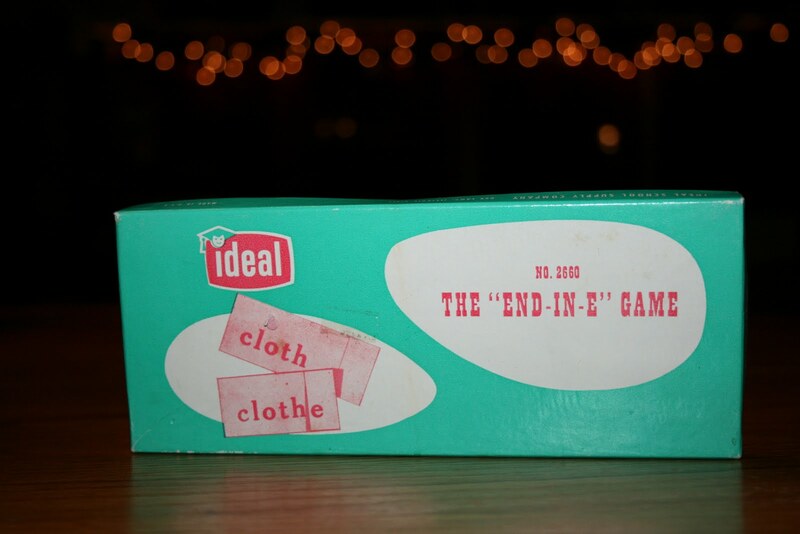 You can see more clearly how the root word is written on the card and the “e” is written on the folded end. You may feel you don’t have time to do anything above and beyond your core curriculum, but sometimes it may take a day or two of worksheets for a new concept to kick in, so a project can relieve the pressure your child may feel while trying to master the skill. The project doesn’t have to be fancy, it doesn’t even have to be something you keep for all the kids. Creating releases the frustration your child may feel. By the time we were done creating and were reviewing, it made sense to Rebekah. Now, a casual glance at Princess E reigning from the bookshelf is all it takes to review this phonics skill in her mind. This entry was posted in home schooling first grade, phonic manipulatives, silent e, teaching first grade on January 19, 2010 by Mindy. 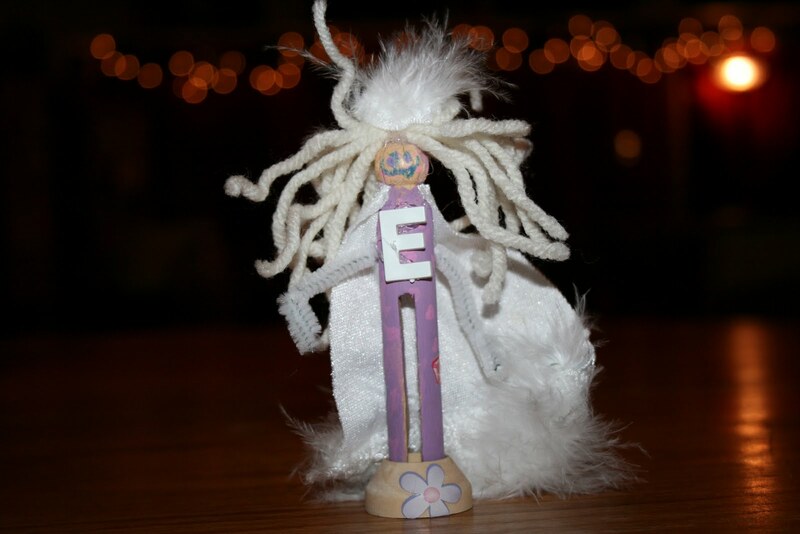 I really like the idea of Princess E. What a creative way to teach the silent E concept! Such a cute idea! I love the vintage cards…we are going to start some flash cards for sight words as well, hoping it will help us break through a "wall"
that princess e is super cute!! 🙂 great idea! !